If your looking for a home in good condition and centralized to everything on a corner lot, Look no further!! 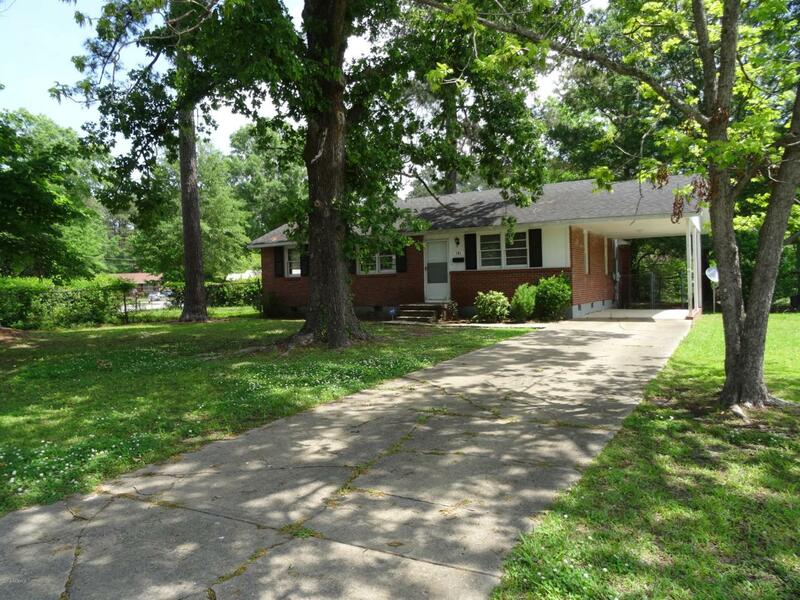 Here is a well maintained 3 bedroom brick home with hardwood floors in the living room extending through bedrooms! The kitchen has updated 36'' cabinets and counters with tile floors and all appliances staying!! There is a large bonus room in the back that is perfect for a play room, office, or additional living space!! Fenced in back yard is great for gatherings and cookouts. Call today for a tour!